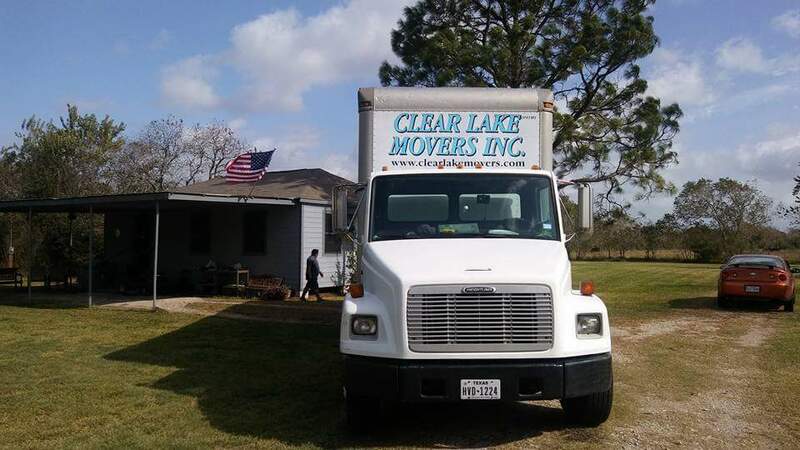 Clear Lake Movers offers long distance moving services both in and out of our great state of Texas. Moving from city to city? For instance, Houston to Dallas? Houston to Austin? State to state moves? Houston to Baton Rouge? Houston to Seattle? 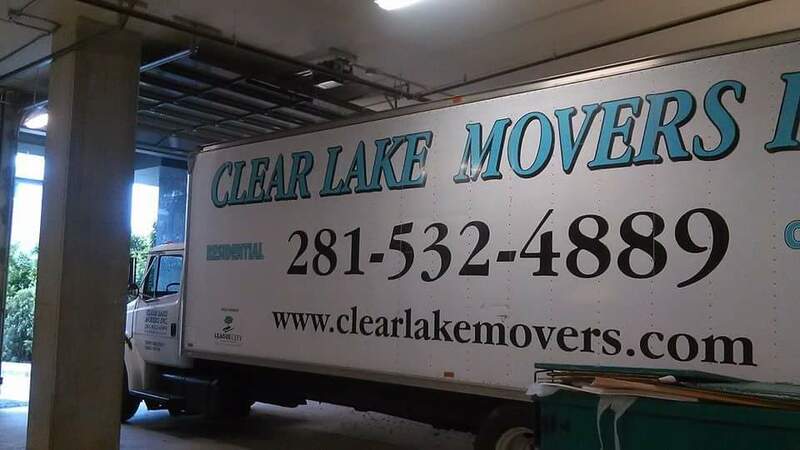 Whatever the case, Clear Lake Movers can help! We know and understand that long distance moves or relocating can be stressful enough. Let our team provide you with best in class service so you can have the peace of mind you need during this stressful time. 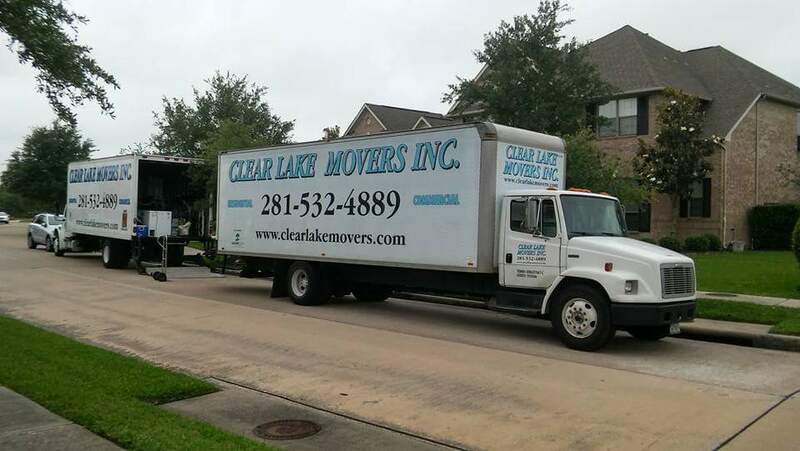 We offer long distance moving services for both residential and commercial moves. 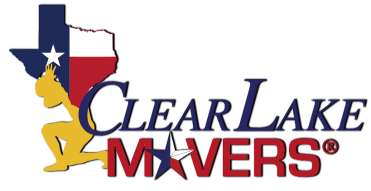 Clear Lake Movers knows that your furniture, household items, motorcycles and other items are very important to you. We want you to know that it is our top priority to delivery your items on time, safely and on budget.